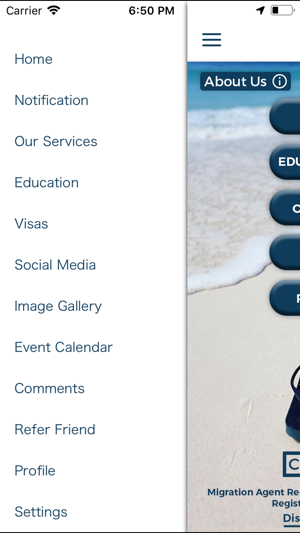 Nick van Voorst has professional qualifications as an Australian Registered Migration Agent, a Registered Education Agent for Education Queensland International and a Qualified Education Agent Counsellor. He has studied Australian Migration Law at Griffith University in Brisbane and has been working as a Registered Migration Agent since 2006. He is a member of the Migration Institute of Australia. 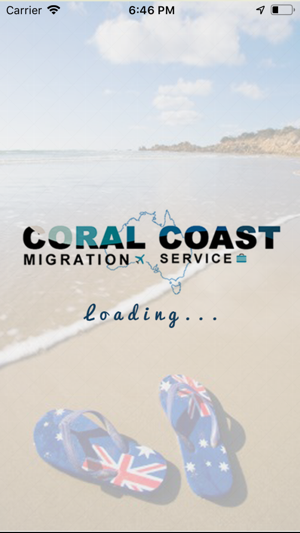 Coral Coast Migration Service is located in Cairns in Tropical North Queensland and can be contacted on phone +61 7 56 41 43 42. 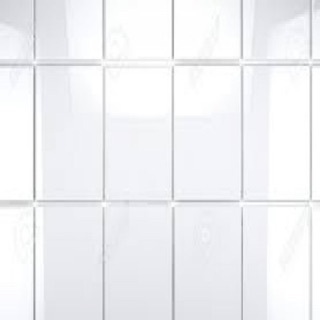 Migration Agent Registration Number: 0640648 | QEAC Registration Number: M042. •We are passionate about what we do! 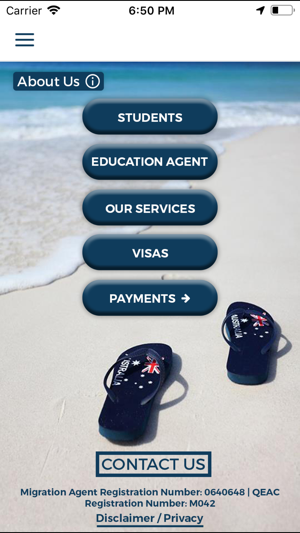 Disclaimer - "Purchasing this app gives you access to Coral Coast Migration Services, Australian Registered Migration Agent, Nick Van Voorst. The purchase price pays for App Development not Migration advice or Visa lodgment."